Air traffic controllers said that no new employees have been hired since the 9-11 attacks over six years ago. Around a hundred workers work on a 24-hour roster. They started the unofficial overtime ban last night, refusing to cover short notice sickness and absence. 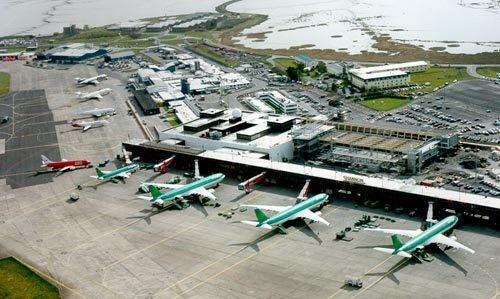 Their union, IMPACT, and the Irish Aviation Authority (IAA) agreed a grievance procedure last Wednesday at a Labour Relations Commission facilitation meeting. It's unclear as to whether any particular event led to the wildcat itself. Last week in Ireland, a train driver walked off the job at Cork railway station over a shift payment rate, shortly followed by several of his colleagues who set up a picket that afternoon, stopping trains for several hours until an agreement was made in emergency talks.